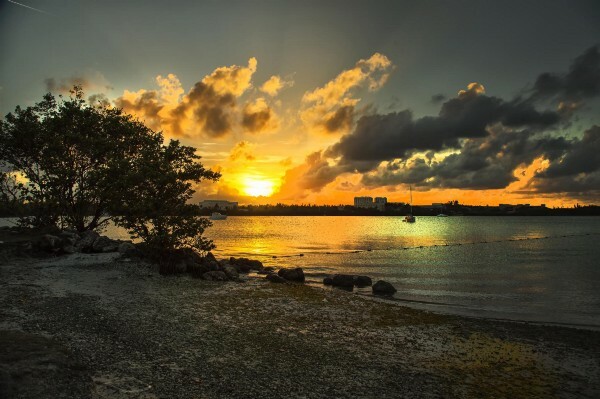 At 1,043 acres, Oleta River State Park in North Miami is Florida’s largest urban park. There are 14 miles of recreational trails, highly used for mountain biking. The best option for runners is the 3-mile paved trail or the 4-mile ‘novice’ biking trail. We have unfortunately been unable to find a good trail map for the park. Access is via 163rd St.